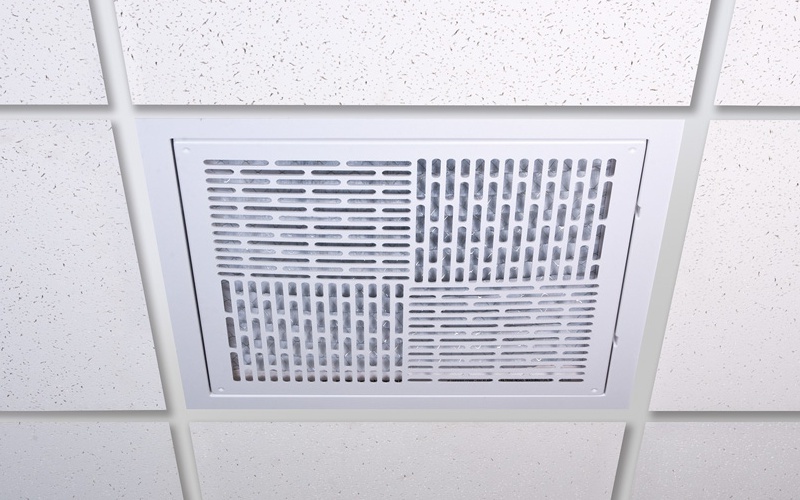 2' x 2' ABS Filtered Ceiling Air Return, comes in white, black and beige. Includes one filter. 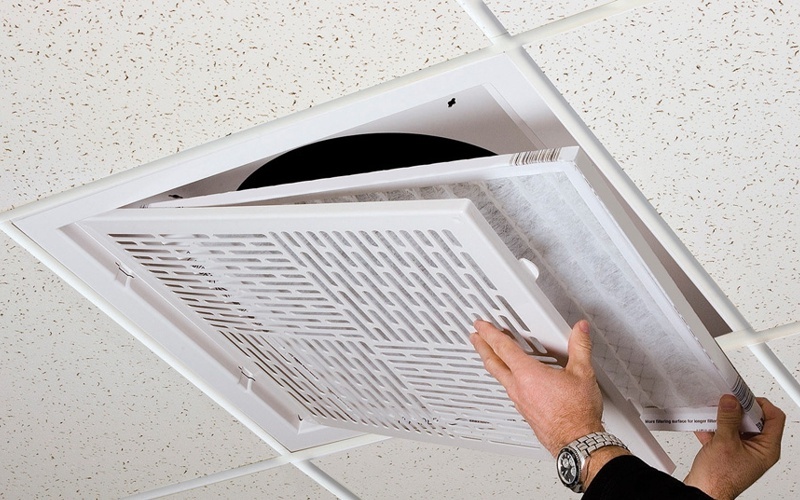 Air filters are standard 20" x 20" x 1". 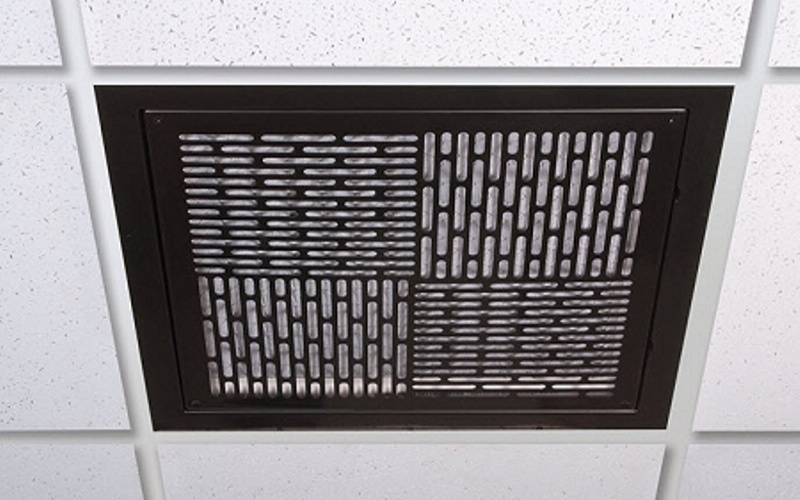 Typical Lead Time is 3-5 days.